With nearly unlimited options in type, style, design and materials, Action Door offers only the best brands of residential garage doors in the Northeast, Ohio. Action Door is ready to install your new garage door today by one of our garage door experts. Action Door offers a variety of commercial garage door options, including entry doors, rolling doors, high speed doors and loading dock equipment to help your business in Northeast, Ohio. 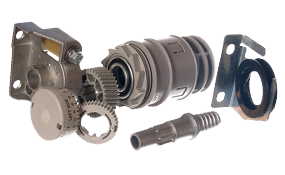 Action Door offers one of the largest inventories of garage door replacement parts for both popular and hard to find models. We know garage door can break and create a personal emergency at any time. That is why we offer emergency garage door service 24 hours a day, 7 days a week. 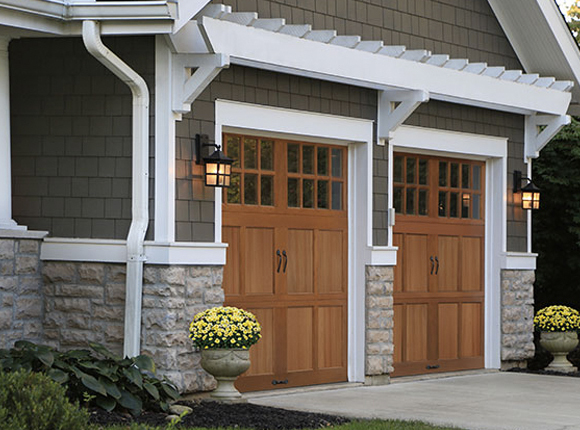 In Need of a new garage door, regular maintenance or emergency service, Action Door can help. 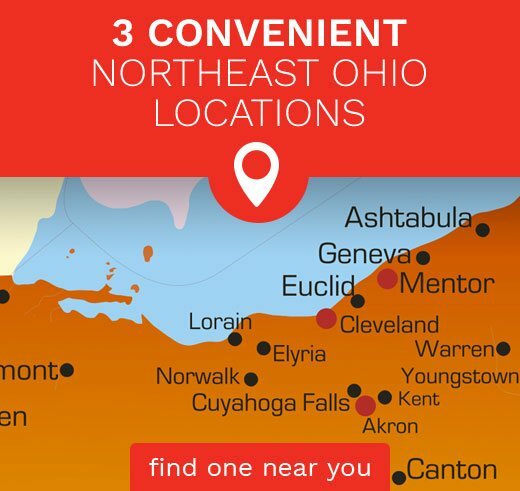 With 24-hour residential garage door service and garage door parts in Cleveland, Ohio and the nearby Northeast Ohio area, Action Door is ready. Action Door services most brands and models of garage doors. Action Door offers custom commercial garage doors and specialty door solutions, installations, and repairs to Cleveland, Ohio and the nearby Northeast Ohio area. Action Door has the largest inventory of replacement garage door parts in Cleveland, Ohio and the nearby NE Ohio area. We can quickly furnish the parts you need when you need them. 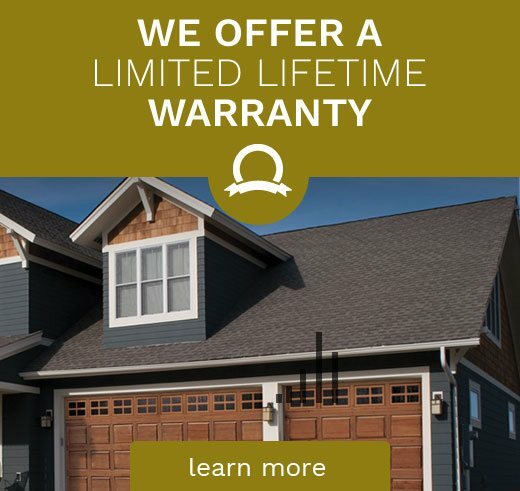 After Over 50 Years at Action Door, we pride ourselves on supplying great value and top quality garage door service to our customers in Cleveland, Ohio and the nearby Northeast Ohio area. Customer loyalty has played a major role in the success of our company. We value each of our customers and work to provide the service that will keep you coming back to us time and time again. With our 3 Ohio locations working to service your garage door needs, Action Door has become the most trusted name in Northeast Ohio for garage door installations and service. We are Northeast Ohio’s leader in providing unmatched customer service and custom garage door solutions for homes and businesses. 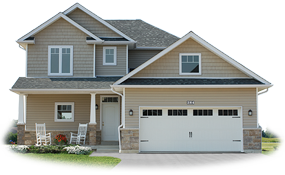 Whether you need a brand new, custom garage door installation or service and repair on your existing residential garage door, Action Door’s expert technicians have you covered. 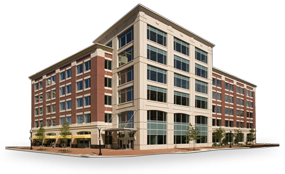 For Northeast Ohio area businesses, we are the trusted choice for commercial doors, specialty doors, and industrial door products. We can design a custom commercial door solution for you or repair your existing door. My garage door came off of the track and the top part became unhinged and was hanging inward, leaving an opening and it would soon be dark outside.